Flexible anti-rotation system 90.1045 manufactured in AISI301 polished stainless steel. 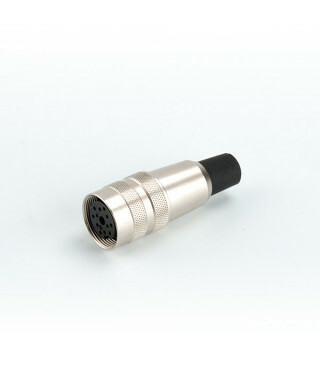 Suitable for fixing SERIE 66 encoders. 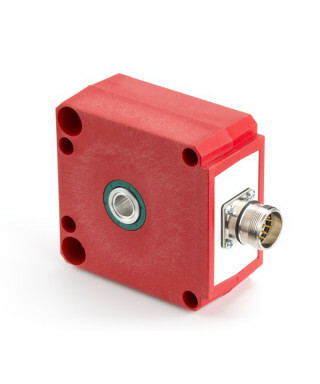 Prevents overloading of the encoder bearings by absorbing jumps caused by shaft eccentricity. 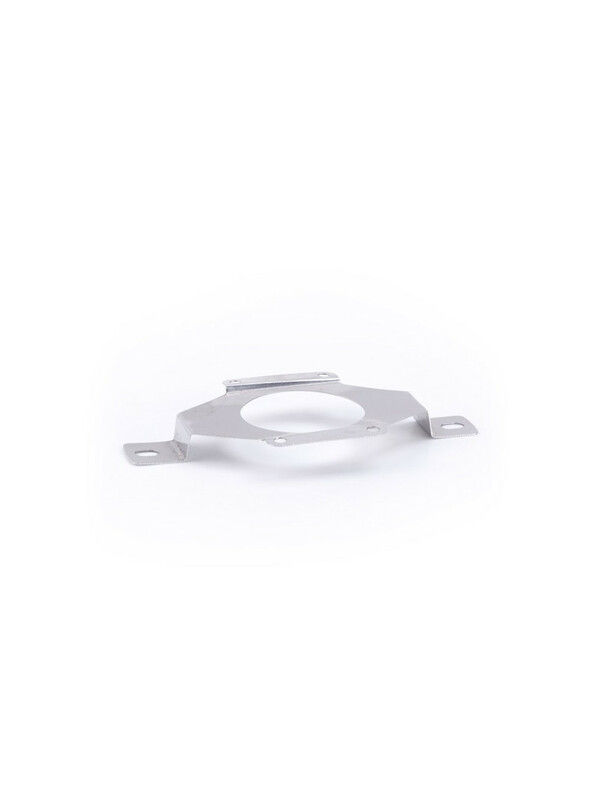 Flexible anti-rotation system 90.1014 manufactured in AISI301 polished stainless steel. 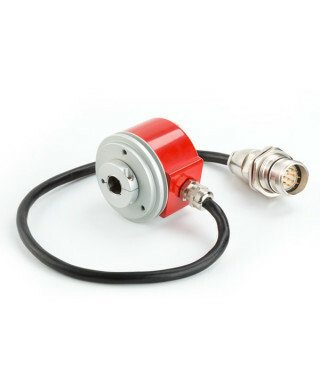 Suitable for fixing hollow shaft encoders. 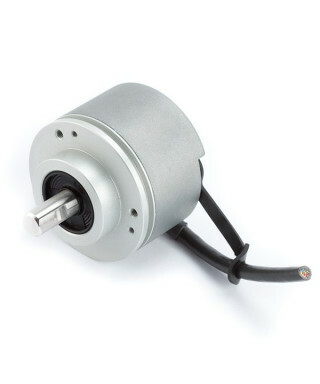 Prevents overloading of the encoder bearings by absorbing jumps caused by shaft eccentricity. Flexible anti-rotation system 90.1018 manufactured in AISI301 polished stainless steel. 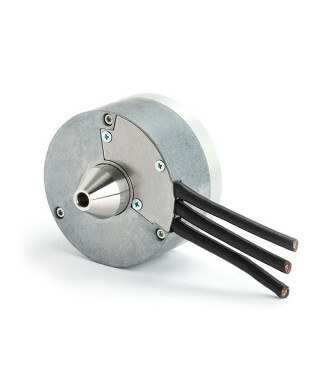 Suitable for fixing hollow shaft encoders. 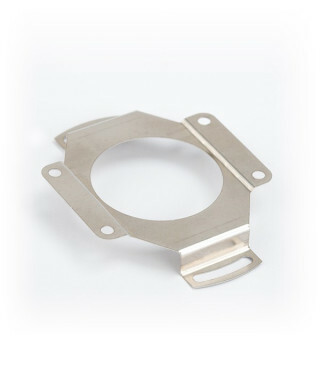 Prevents overloading of the encoder bearings by absorbing jumps caused by shaft eccentricity. 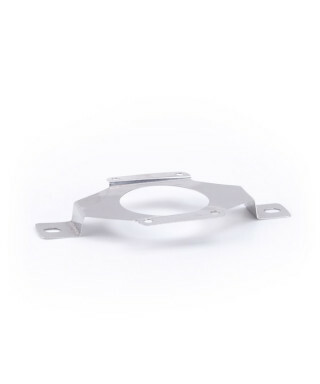 Flexible anti-rotation system 90.1024 manufactured in AISI301 polished stainless steel. 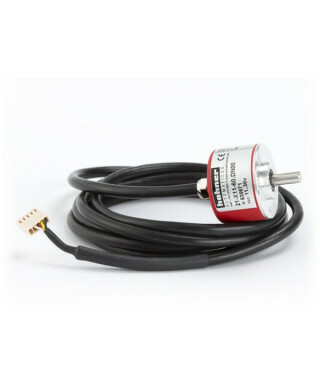 Suitable for fixing hollow shaft encoders. 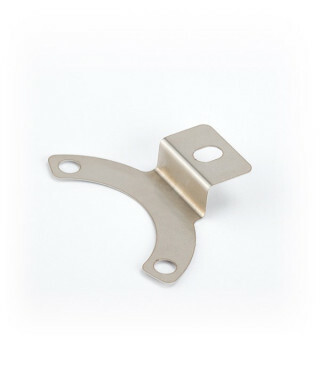 Prevents overloading of the encoder bearings by absorbing jumps caused by shaft eccentricity. 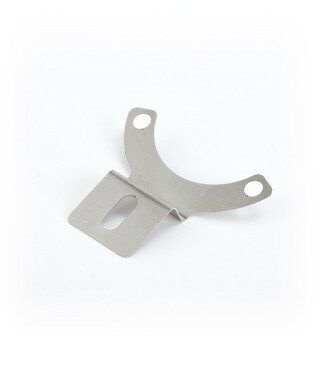 Flexible anti-rotation system 90.1027 manufactured in AISI301 polished stainless steel. 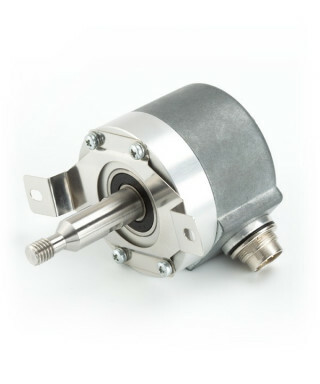 Suitable for fixing hollow shaft encoders. 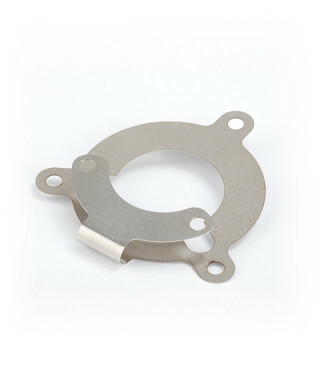 Prevents overloading of the encoder bearings by absorbing jumps caused by shaft eccentricity. 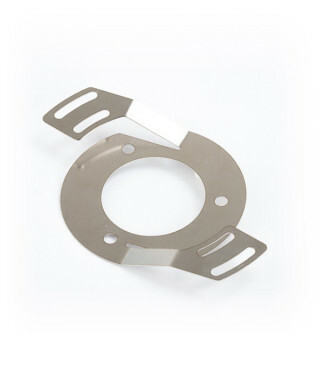 Flexible anti-rotation system 90.1075 manufactured in AISI301 polished stainless steel. 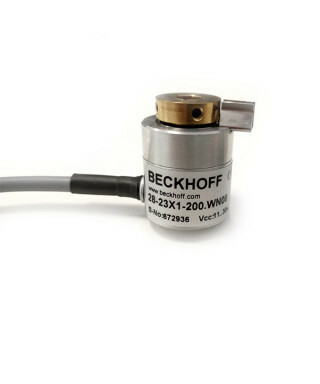 Suitable for fixing hollow shaft encoders. 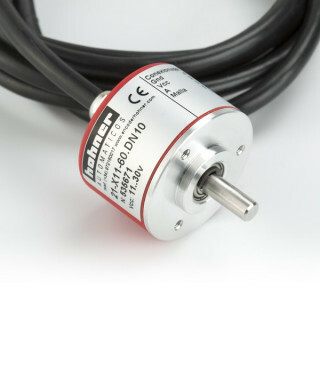 Prevents overloading of the encoder bearings by absorbing jumps caused by shaft eccentricity.